What’s a serious wine? Many people — and I am one of them — believe it’s a wine with a sense of place — something that makes you think of the territory and climate, something to remind of the air and winds, of trees and flowers. During the recent Collisioni wine festival Ian d’Agata and Michele Longo together with the Consorzio of Barbera d’Asti and Monferrato wines addressed the question of whether Barbera wines are going to become terroir-driven. And, if so, when this could happen. One would probably agree it’s a question not easy to answer. In the end — what separates a terroir wine from just “a wine”? The opinions and points of view are numerous and different. Indeed, Piedmont has great examples of pushing the terroir concept to its ultimate expression — for example, in wines made from the Nebbiolo grape. But what about Barbera? Let’s start from the beginning — obtaining a DOCG status for Barbera d’Asti area was a huge step forward in 2008 compared to the DOC of the 1970s. The 250 ha of Nizza DOCG became a reality in 2014 pushing more interest to 100% Barbera wines. Yet, this is far from being enough. As Ian d’Agata puts it, judging wines by the names of appellations is a beginners’ mistake. In other words, both DOC and DOCG wines can show great results if winemakers know how to handle them if the soil is right, et cetera, et cetera. Going into more serious and detailed soils and microclimate research seems to be the path to following: knowledge is power. The terroir research, the findings of which have been presented during our meeting, focused on several aspects of Barbera d’Asti terroirs: 1) soil analysis; 2) climate analysis; 3) viticulture analysis; 4) wines analysis (chemical and physical); 5) sensory analysis, the least objective, but, nevertheless, quite important. One big advantage of today’s Barbera d’Asti area is that it may focus almost exclusively on a single grape variety and — thus — thriving to make top Barberas that could compete with those produced by wineries located elsewhere and, sometimes, far more known around the world. There are, in fact, some advantages for Barbera grown in the Asti area compared to the one grown in Barolo area. 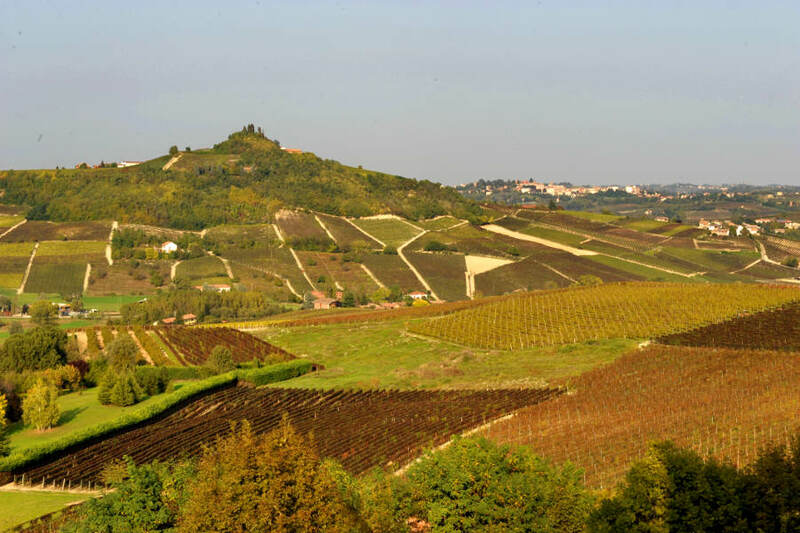 For example, according to D’Agata, the elevation ranges from 150-650m above sea level in the Asti area. This seems to offer better opportunities for showcasing diverse characters of Barbera in the Asti zone. The other key discovery with Barbera d’Asti as presented is the existence of the two main soil types at large scale — the Astian sandstone soils that give less structured and more perfumed wines and the calcareous limestone soils with more structured and dense wines. It’s, of course, an oversimplification of the real world life — the abovementioned research found 107 land units with pronounced differences in terroir qualities in the Asti area. While the terroir information might be less important for today’s consumers of Barbera wines, who perceive it as a more everyday wine, the zoning of terroir offers excellent guidelines for winemakers and viticulturists to try and express these soils in they higher-level better-quality Barberas. Will the day come when we will be able to tell Barberas from the Southern areas from the ones originating in the Northern areas of the appellation? Or, even better, single vineyard Barberas — which, in fact, are already a reality? “When we do Collisioni five years from now we will be talking about four-five areas, not just two of them,” — said D’Agata waving goodbye to the group of international journalists. And, well, we are looking forward to it!